Our goal is to empower our patients and provide them with tools to improve their quality of life by reducing their pain and improving their function. These are the basic prescriptions that I provide to patients as they deal with life challenges they face in living with painful conditions. As experts in relieving pain, we have successfully treated thousands with knee, shoulder, back and hip pain for patients in Norfolk, Chesapeake, Virginia Beach, Portsmouth, Suffolk and throughout Hampton Roads. 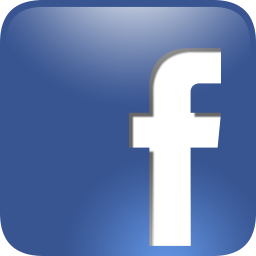 Please refer to our Testimonials Page. Our goal at the Spine and Orthopedic Pain Center is to provide excellent care in the diagnosis and non-surgical treatment of spinal and orthopedic pain resulting from injuries and other painful conditions. Dr. Bragg is an expert in providing non-surgical treatment for injuries and pain resulting from spinal and orthopedic conditions. Her mission is to knock out pain Non-Surgically with as little medication as possible. She has treated thousands of patients successfully by providing a comprehensive approach to their pain utilizing customized treatment plans. A nationally recognized speaker, Dr. Bragg appeared in numerous TV and print media and has been featured on ABC, NBC, CBS and FOX. She’s been quoted as an expert in Redbook, Women’s World, and Self magazine. Establishing a reputable online presence, Dr. Bragg has authored numerous articles that have drawn tens of thousands of views. Over the course of her career, she has lectured at numerous medical conferences. 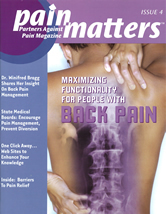 She was the keynote speaker on Reducing Pain and Inflammation at the American College of International Physicians; she has lectured repeatedly at the National Medical Association to pain specialists, family practitioners, anesthesiologists, neurosurgeons, and orthopedists on Non-Surgical Treatments of Low Back Pain. Dr. Bragg is a member of several professional organizations which include the North American Spine Society; International Spinal Injection Society; the American Academy of Pain Medicine and the American Society of Interventional Pain Physicians. 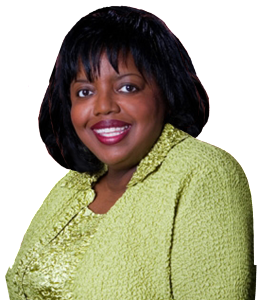 Dr. Bragg received her medical degree from Meharry Medical College and completed her residency training at the University of Michigan. She serves on the Leadership Board at the University of Alabama, the Board of Directors for the Rotary Club of Hampton Roads, and the Advisory Council of SunTrust Bank. Dr. Bragg has a deep interest in mentoring those interested in topics of excellence, success and leadership mastery. She was the honored keynote speaker delivering her Believe in Yourself speech at the National Take Your Daughters to Work Program at the U.S. Capitol. 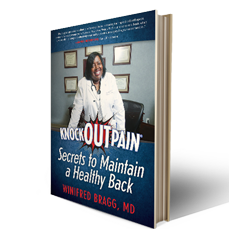 In addition to speaking and mentoring, Dr. Bragg enjoys writing and is the Best Selling author of “Knockoutpain: Secrets to Maintain a Healthy Back”. Her website www.DrBraggSpeaks.com is a resource for her press appearances and speaking engagements. She also enjoys watching college and professional football and basketball.